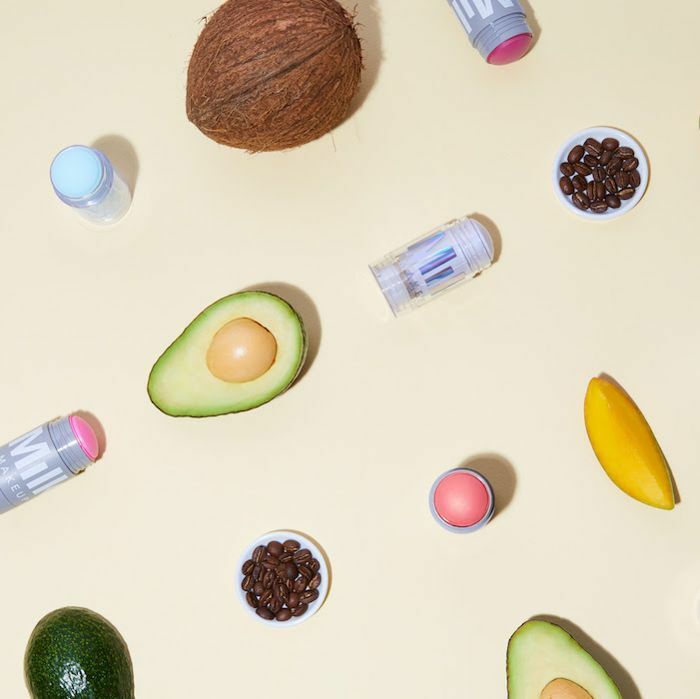 Milk Makeup is the trendy cosmetics brand you see adorning beauty editors' desks, makeup bloggers' vanities, and Urban Outfitters' store shelves. (You know a brand is beloved by millennials and Gen Z if it's sold at Urban Outfitters, right?) Ever since its genesis, the brand has focused on modern makeup essentials like holographic highlighters that mimic the brand's logo, convertible lip and cheek sticks, and solidified primer and hydrating oils that can easily be tossed in a purse for application on the go. But it also defines itself as a brand meant for everyone and anyone, regardless of makeup expertise, lifestyle, or gender. Anyway, we're fans, which is why we hoard some of the most popular products. 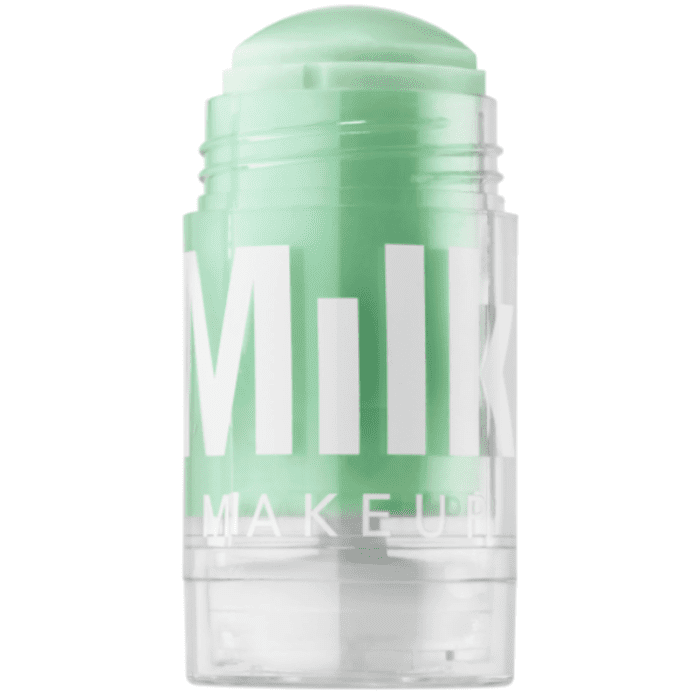 It's also why we're thrilled to hear the brand's latest news: Starting now, Milk Makeup is 100% vegan. This means that all of the brand's products are formulated without any animal by-products, which include popular makeup ingredients like honey, beeswax, collagen, lanolin, gelatin, and more. In a press release, co-founder and COO Dianna Ruth explained the brand's decision this way: "There is no animal product or byproduct that doesn't have a safe natural or synthetic alternative." (This is a sentiment mirrored by other makeup brands and influencers, such as vegan activist and beauty brand owner Kat Von D). While Milk Makeup has been cruelty-free since day one, meaning it don't test any of its products on animals, its decision to commit to an entirely vegan-friendly product lineup is something brand-new—and pretty special, if you ask us. This means vegan beauty options are expanded in a major way, a critical development for any ingredient-obsessed consumers out there. 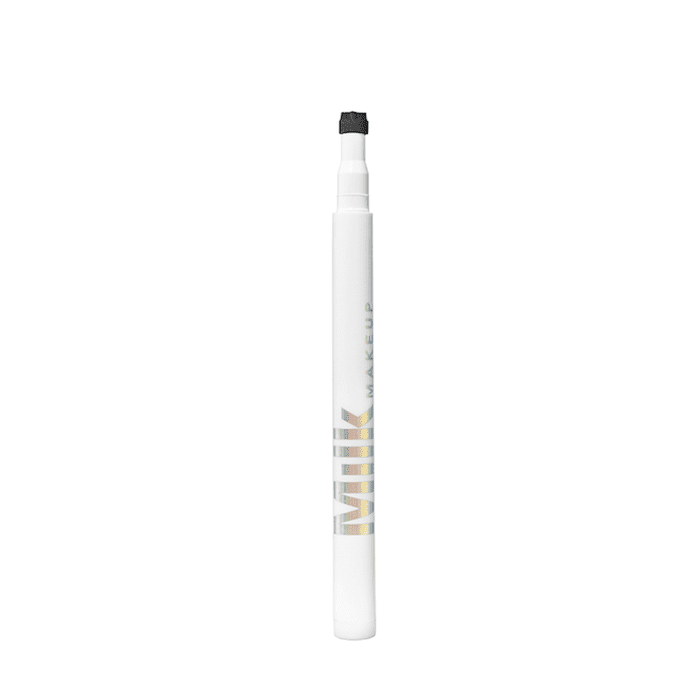 Please excuse us while we stock up on some of our newly vegan Milk Makeup faves. These little tattoo stamps come in various designs, like stars and hearts. Our associate features editor, Amanda Montell, loves their versatility and long-wearing staying power. "The product is like an inky little imprint that comes in heart, star, smiley, yin-yang, and peace sign shapes," she says, "and though stamping your face with a million hearts might be a lot for the office, putting a singular heart below one eye would be so cute for a night out." Keep them in mind for music festival season. This solid toner is infused with matcha, an antioxidant powerhouse. Smooth it over your cleansed face to purify, and extra ingredients like kombucha and witch hazel extract work to detoxify and protect your skin. Byrdie senior editor Hallie Gould recently tried this intriguing product and had great things to say. 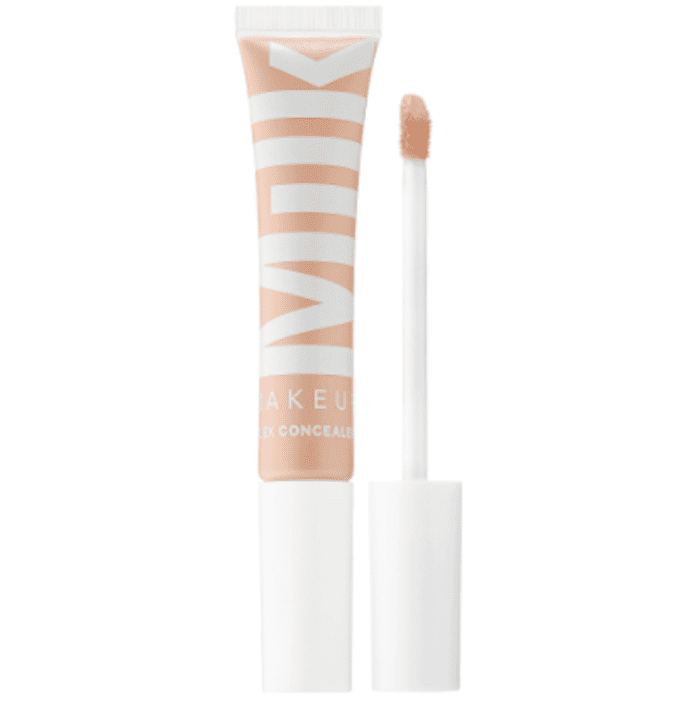 This brightening concealer is my best-kept secret for disguising the look of redness and dark under-eye circles. I apply it almost every single morning. Thanks to the flex technology, it lasts all day without creasing or smudging. It even includes blue lotus to moisturize skin and chamomile to soothe it. I'm kind of obsessed.